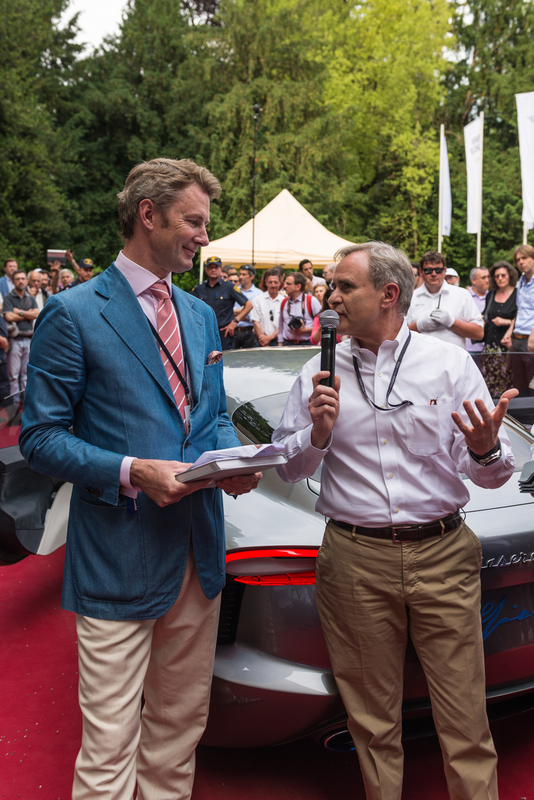 This year's Concorso d'Eleganza Villa d'Este was absolutely fantastic. Yesterday I've seen some of the most beautiful, fascinating, desirable and rare cars in the world, both historical and cutting-edge concept cars & prototypes. 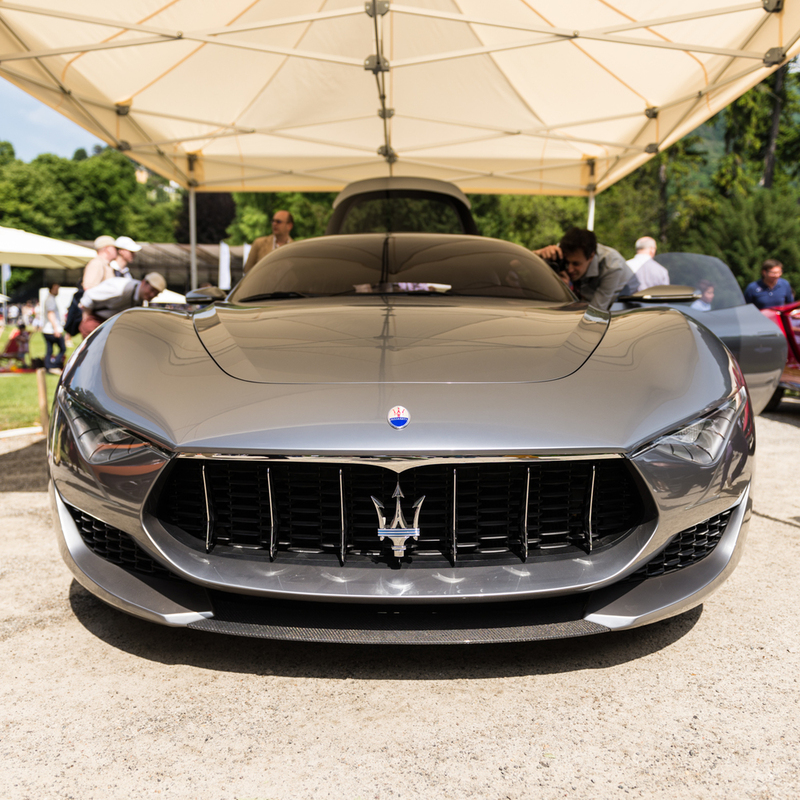 This car, the Maserati Alfieri, won the Design Award for Concept Cars & Prototypes by public referendum at Villa Erba. I'll let you be the judge of its looks. Enjoy! 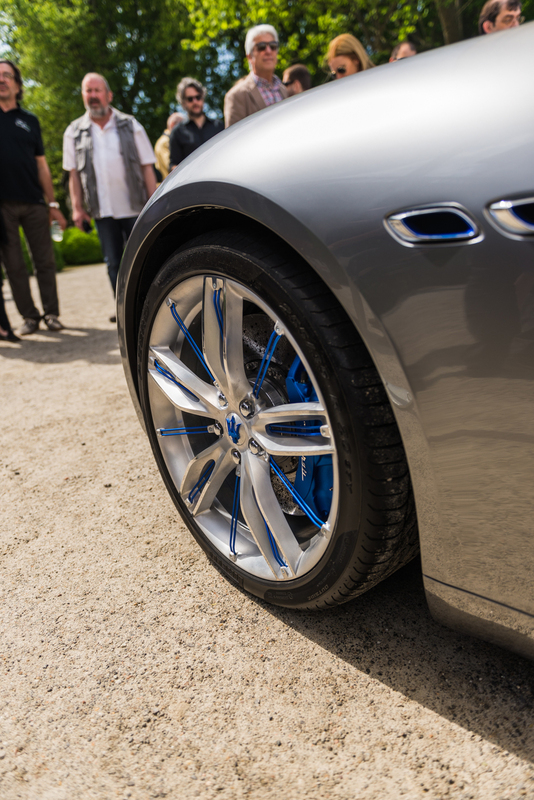 I'll publish more pictures from the 2014 Concorso as soon as I can. In the meanwhile, you can follow me on Twitter and Facebook to be the first to know when I publish something new!